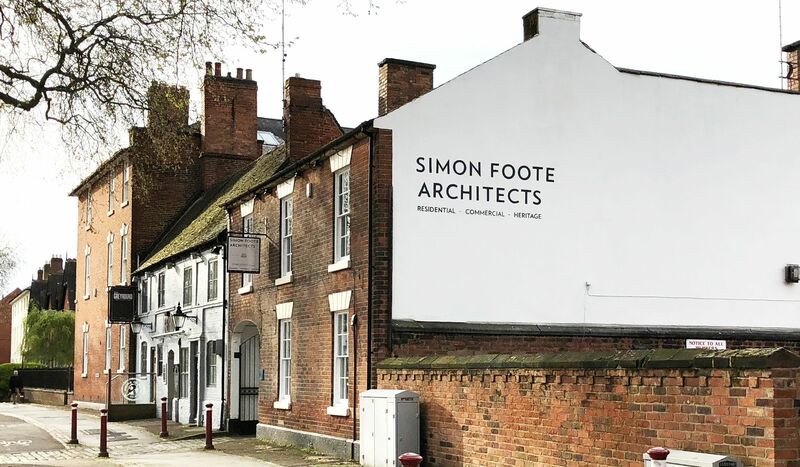 As we hurtle through 2019 we wanted to share a few highlights from our varied portfolio of work spanning across conservation, commercial and residential projects. 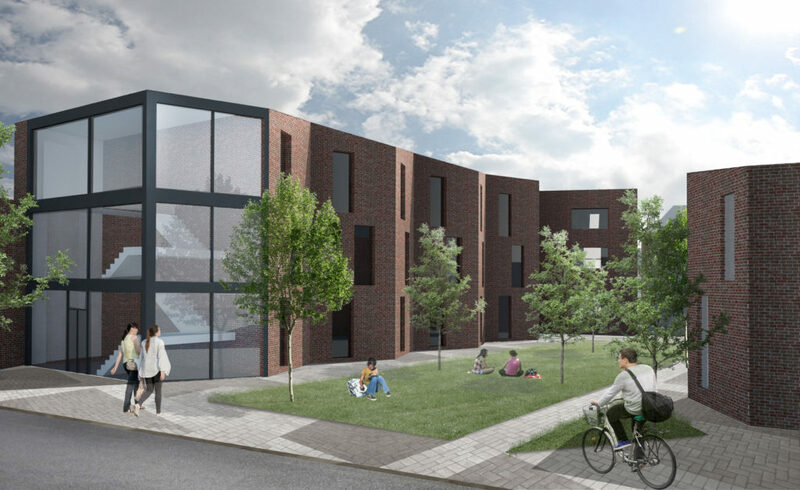 We continued to work on more much needed, centrally located, student accommodation schemes including the below concept on Ashbourne Road. The old Samway’s site (pictured below) is now on site with demolition complete, ready for construction of 39 luxury student apartments. Whilst on Mill Street and Agard Street, both substantial student accommodation schemes, we continue to negotiate through the planning process. These are complex projects taking us forward this year. In Kirk Langley, we’ve been working with a difficult site which has many constraints (as usual) due to boundary trees and Japanese knotweed, as well as a neighbouring property overlooking the site. 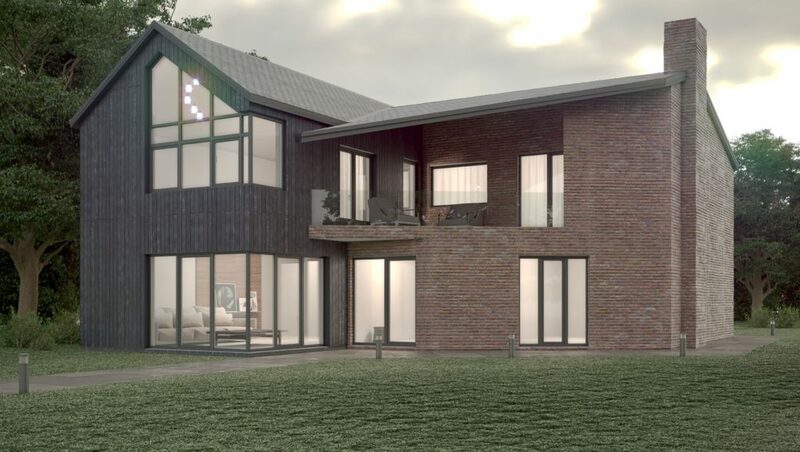 In addition, the clients requirement for an 4 bay garage has ‘allowed’ us to create a unique design (pictured above), utilising an upside down house layout which works well with this contemporary style. 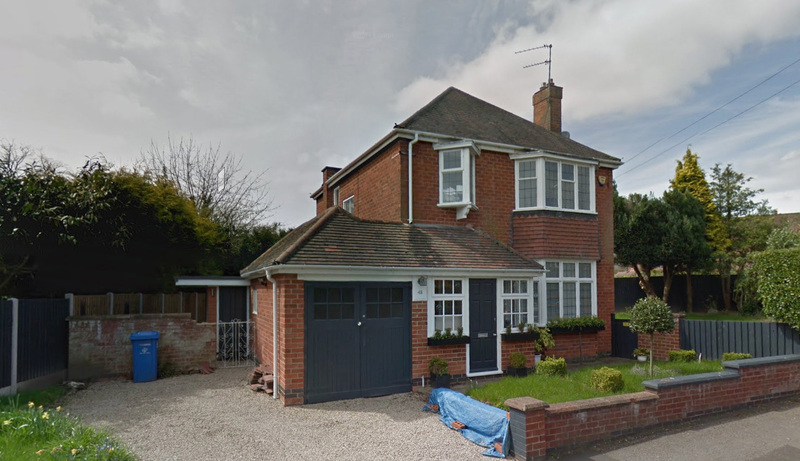 We also gained planning approval at appeal to replace a 1970’s bungalow with a 5 bedroom home in South Wingfield, which is now on site. 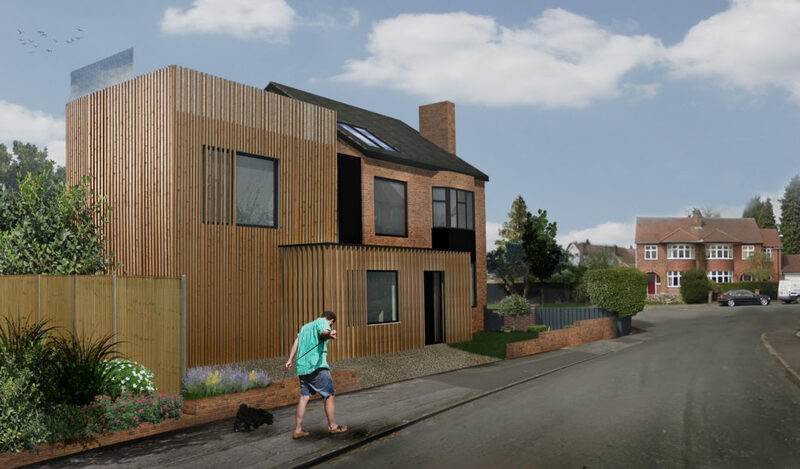 The approved design is sympathetic to the surrounding conservation area and incorporates clever use of the sloping site to create a basement level to the rear (pictured below). 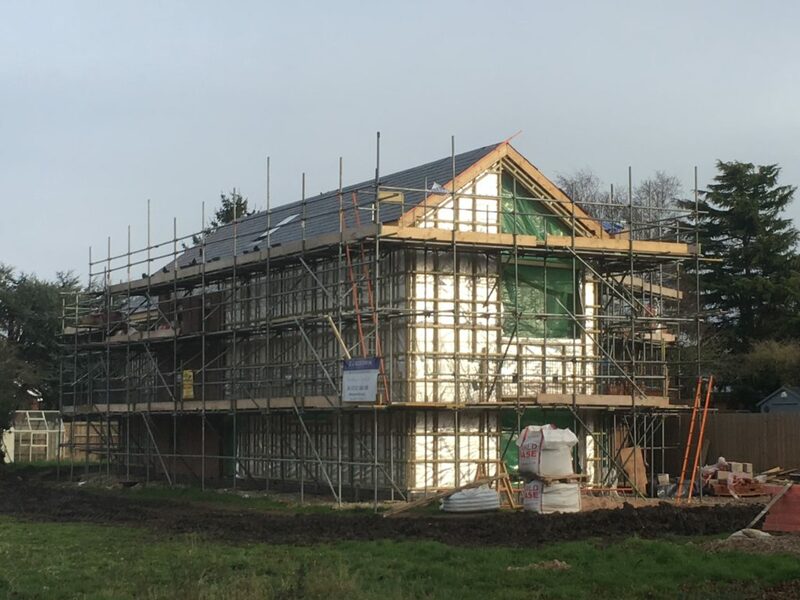 On site, an eco-house in Repton (pictured above and below) is progressing well. 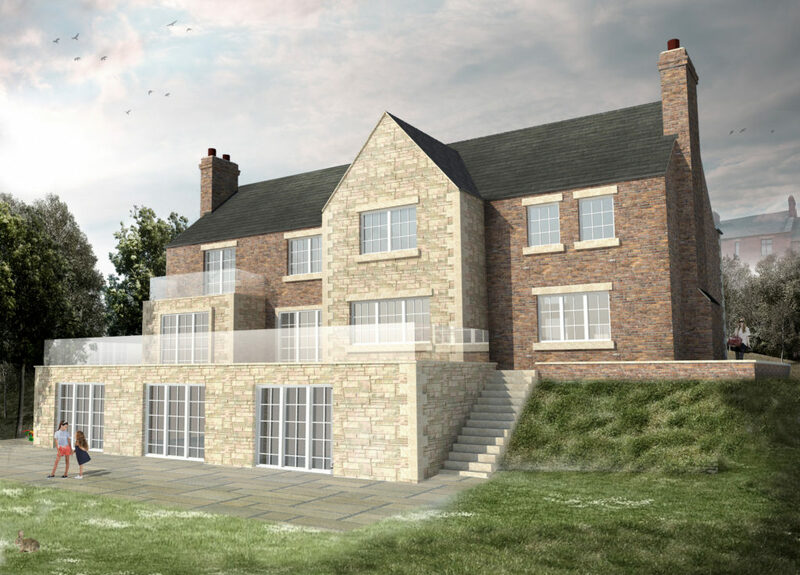 Incorporating ground source heating and biomass as well as a timber frame structure. We can’t wait to see it completed. 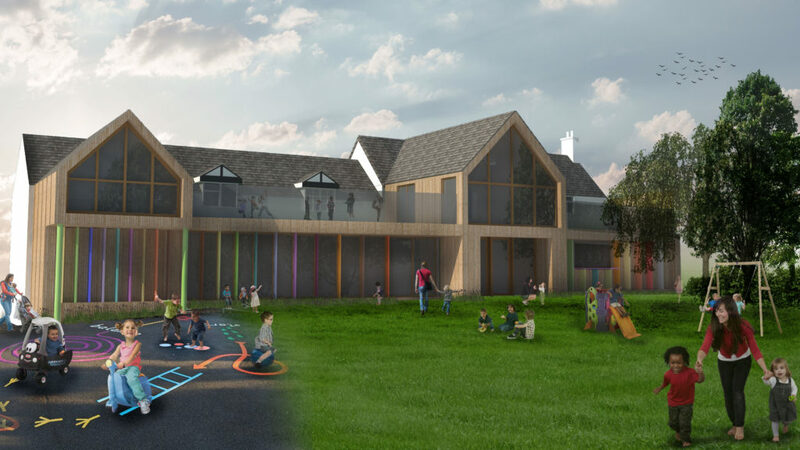 We successfully gained planning for a number of difficult sites including Old Forge Children’s Nursery (pictured below) in Findern to create a two-storey extension to the rear. 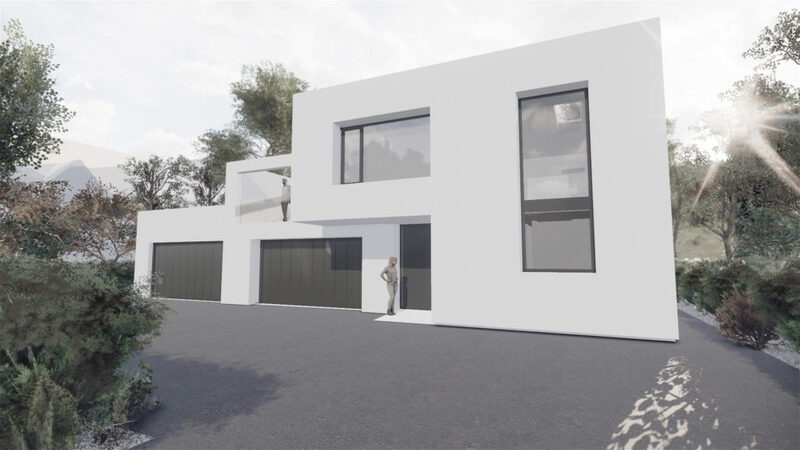 Other planning feats included a commercial site of 19 x 2000 sqft industrial units and securing full planning permission on a rural site in Staffordshire, which currently sites an agricultural barn. Further afield, we also began working with Loughborough University developing feasibility studies for 2 of their buildings to enable them to determine which of the options was the most viable to house the British Athletics suite. 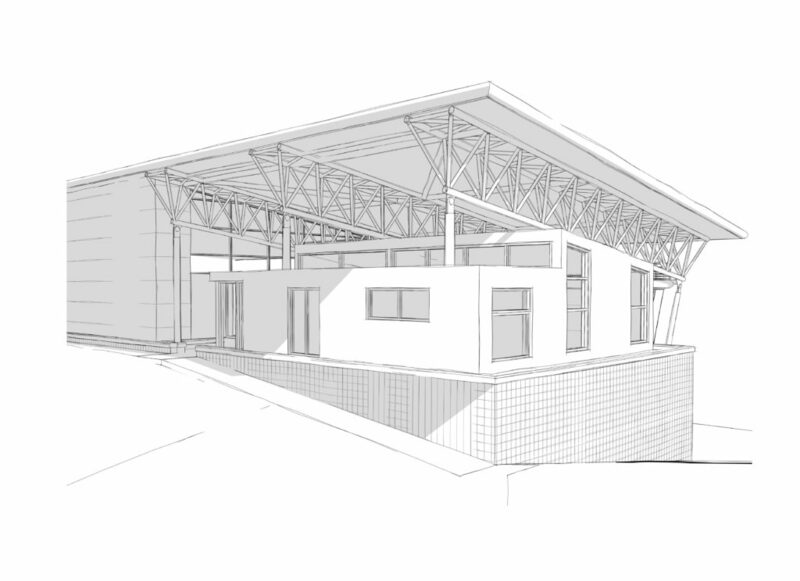 One of the elements was the proposal of a new building (pictured below) under the existing canopy of the sports centre whilst the other proposed a refurbishment of the Paula Ratcliffe Pavillion to offer an improved visitor experience. 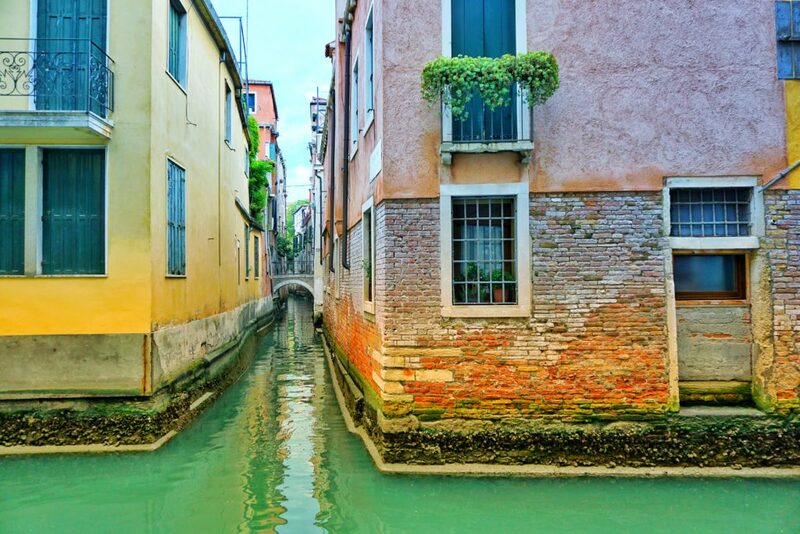 The summer welcomed a team study trip to Venice to the Architecture Biennale. With the theme of ‘Freespace’ the biennale didn’t fail to impress. 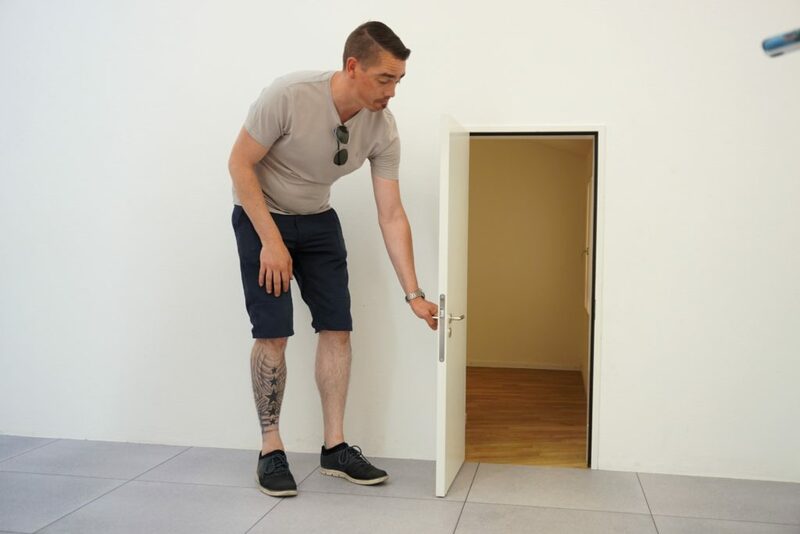 The team’s favourite exhibits were those we could interact with and included the Swiss contribution which stood out (and also won an award for their efforts) for its minimalistic labyrinth of rooms entitled ‘House Tour’ ranging from a kitchen suitable for The Land of the Giants to a room the Borrowers could be comfortable in. Hard-hitting environmental and social issues also made an impact including an in-depth look at Star Apartments in LA and it’s, previously, homeless residents. 2018 also saw some new additions to the practice to strengthen the SFA team; Gemma as an Associate and Jen as Studio Manager. 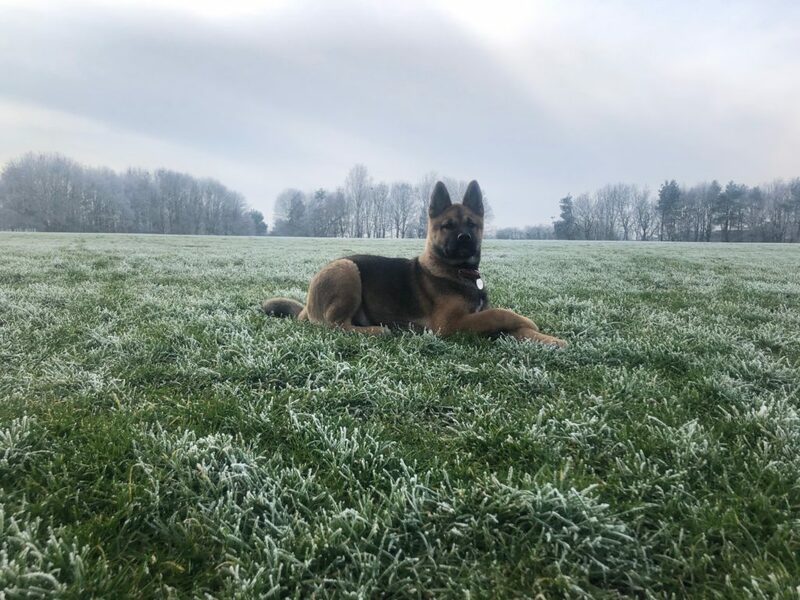 But Rocky, the Akita, is by far the most popular member of the team. Here’s to 2019 which is filling up with plenty of interesting and exciting projects to get stuck into.